Hilbert’s book, Caligulan (Measure Press, 2015), came out a year before the last presidential election, but accurately predicts the anxiety of recent years, and provides language for us to talk about it. The title poem, in particular, embodies and enacts some of my own lifelong negative associations with the US: a sense of ubiquitous suffering, of being surveilled, of powerlessness and stress. The reader of this poem—the “you”—is having a bad day, but the contemporary references (bank, TV, texts) are somehow soothing. So far the poem exists in a space we recognize, about a familiar type of day, without too much danger. The “dreamy nurses” seem to indicate that we are in a hospital or institution of some kind, but the coffee invites us back to a comforting normality. In the next few lines, however, there is a dark shift. For theft . . .
A god is cursing, a dream toe is kicking. Something has gone very wrong. We are starting to feel jarred, stirred. In fact, the ontology of the poem itself has shifted. Earlier imagery places us in the present day, but with these lines we are suddenly in Rome in the era of Caligula (AD 37 to AD 41), with a Roman god (“Olympian Jupiter”), “Your favorite gladiator,” and slaves. Now we are untethered, which is disquieting. 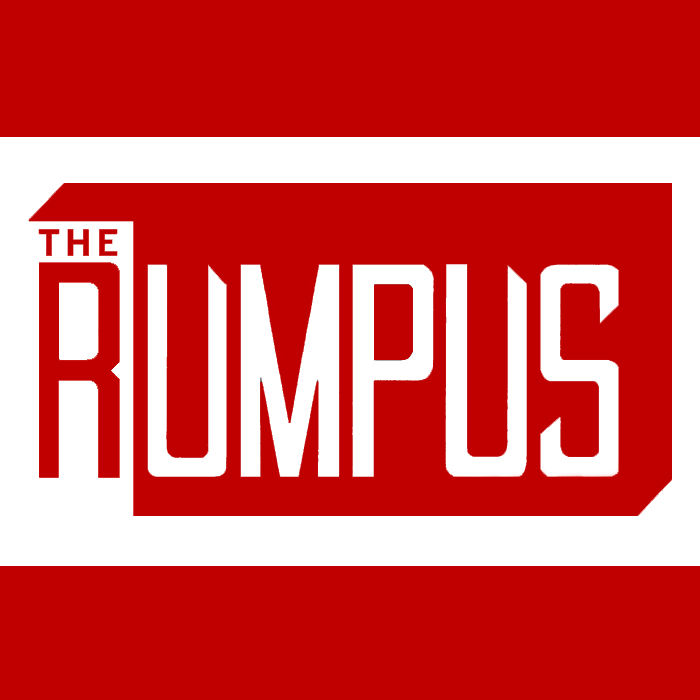 Read on over at The Rumpus.